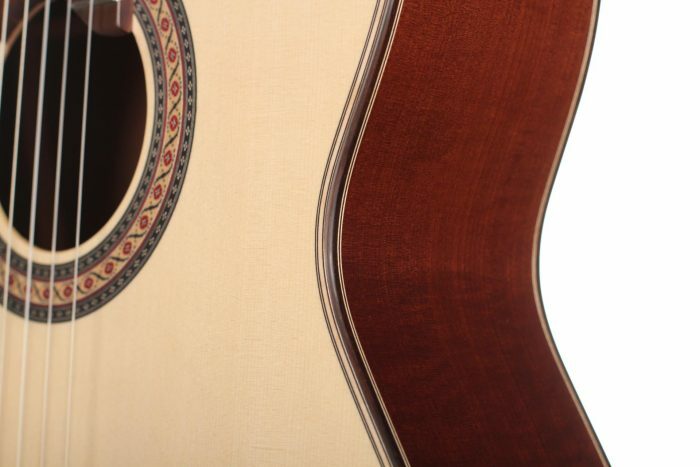 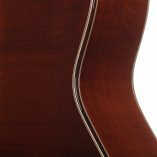 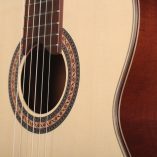 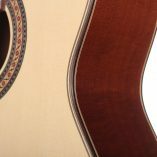 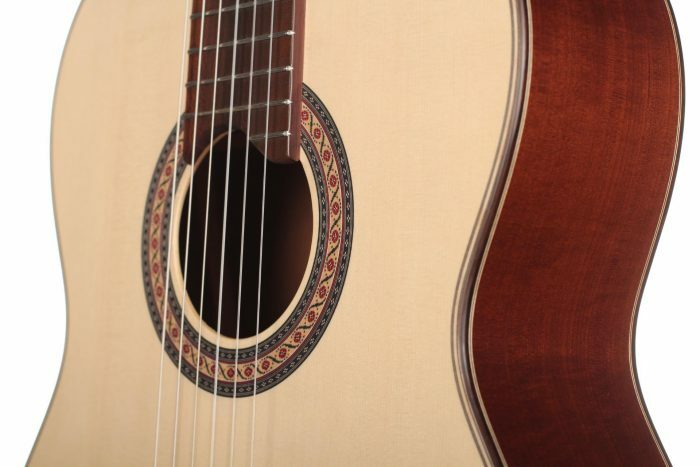 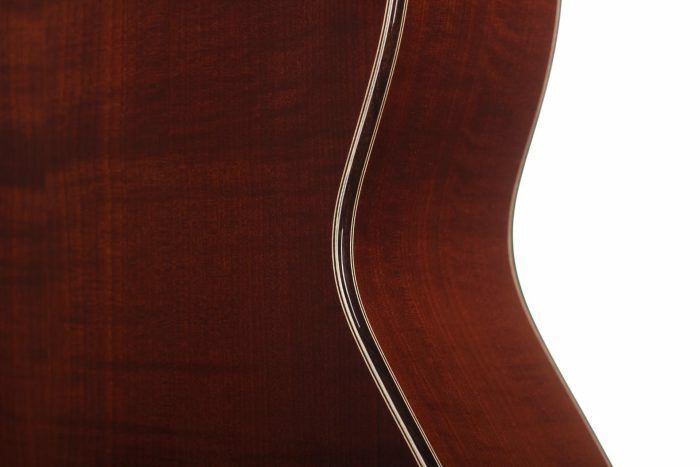 Back and sides made from high-quality thermo-treated Chequers wood with a soundboard made from outstanding spruce wood. 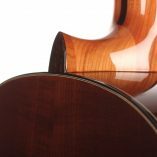 Chequers wood is characterised by its particularly dense wood structure and is regarded as one of the best domestic tonewoods for guitars. 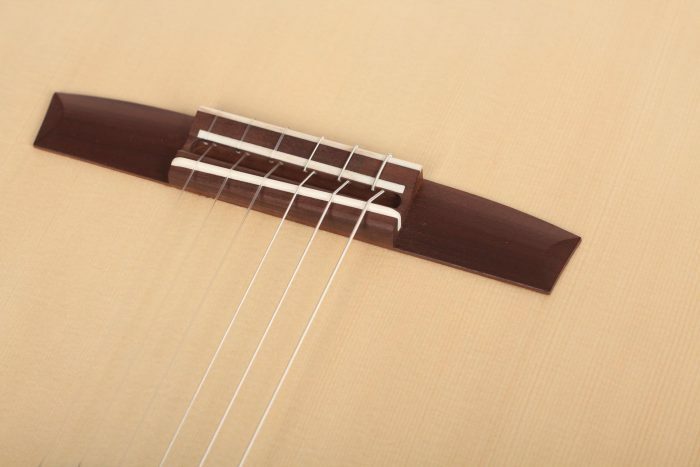 In conjunction with the wafer-thin spruce-wood soundboard with a lattice structure, these woods ensure that the 58 EF-N achieves a very good attack with a full sound and crisp tone. 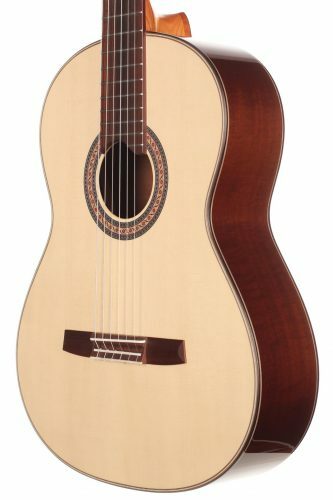 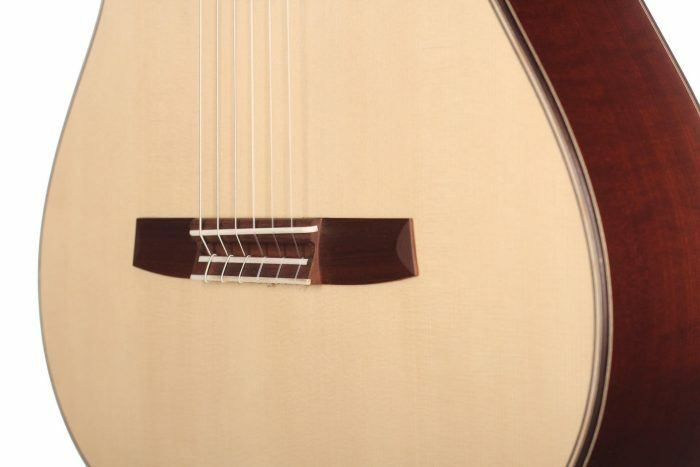 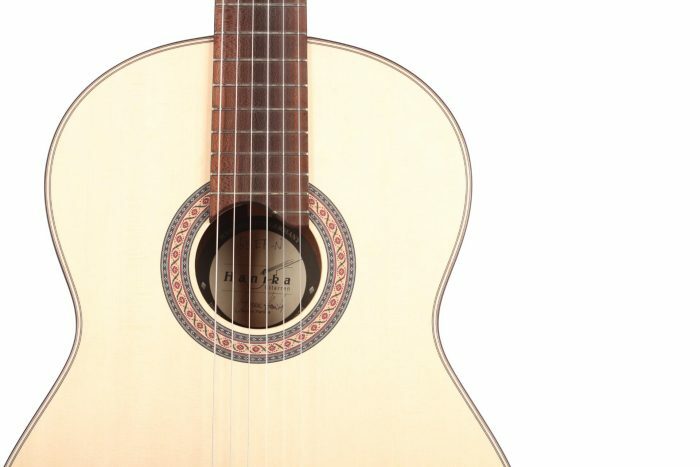 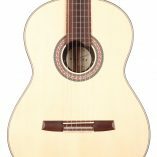 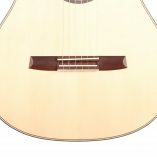 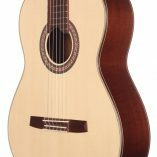 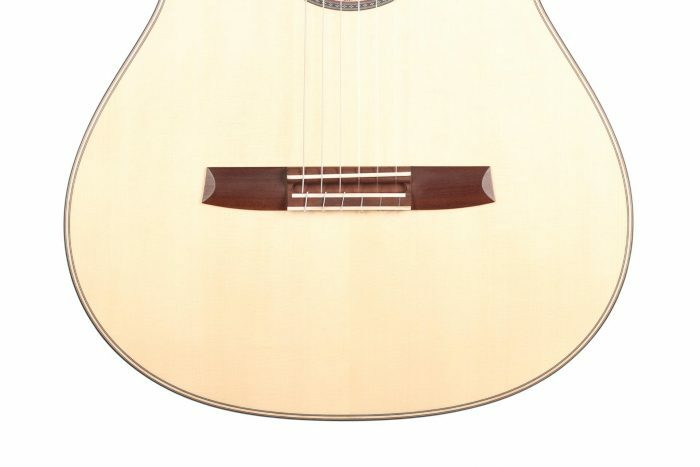 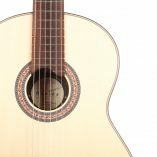 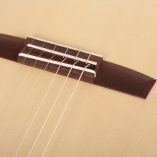 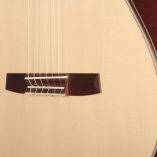 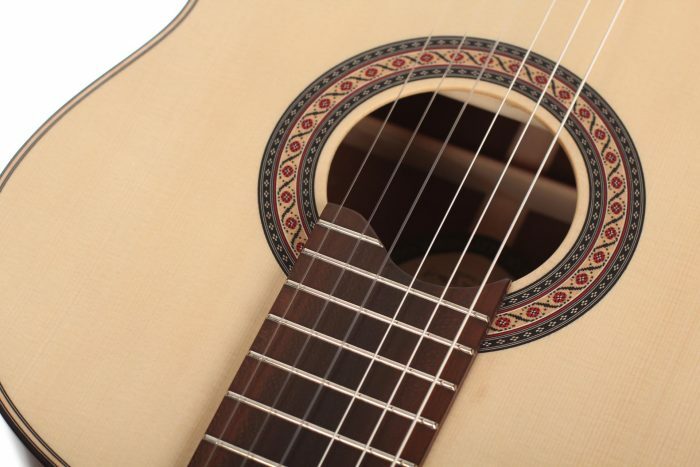 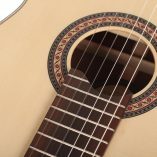 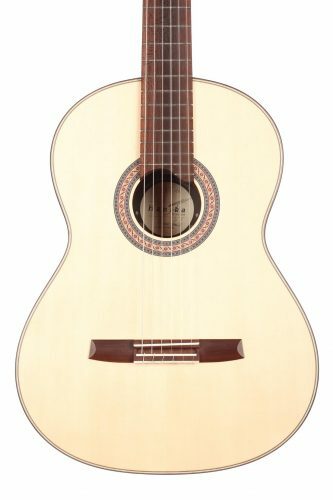 This guitar meets high demands, is recommended for advancing players and its versatile sound really comes into its own for a diverse range of playing techniques. 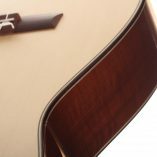 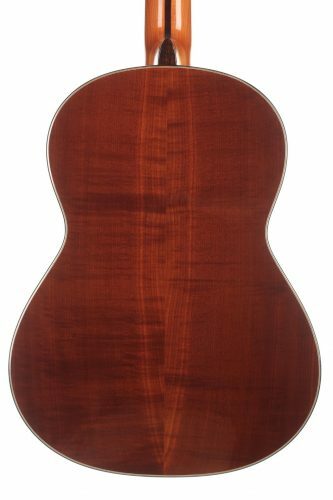 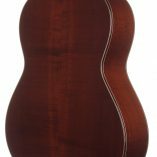 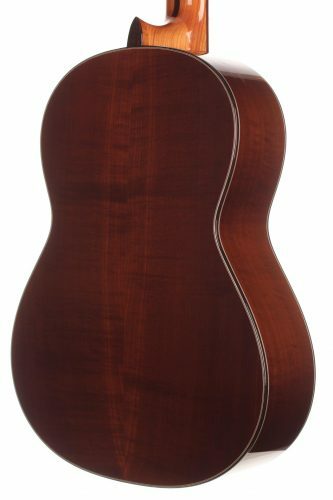 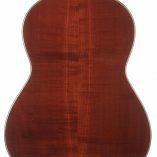 Made from very high-quality solid tonewoods, this guitar has a high-gloss finish, a domed soundboard and lattice bracing. 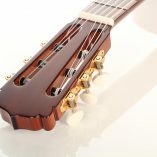 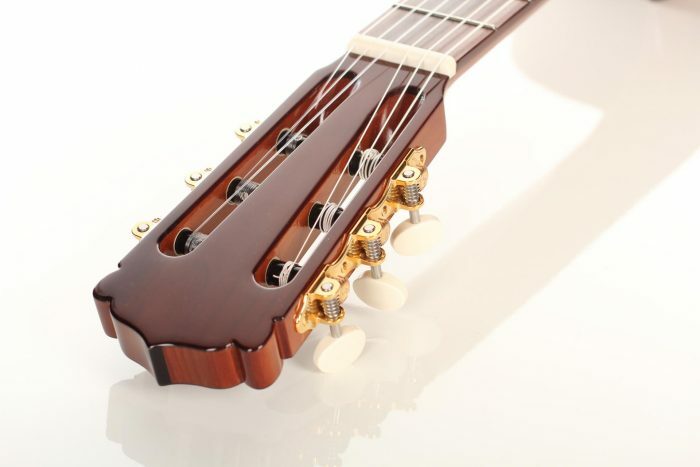 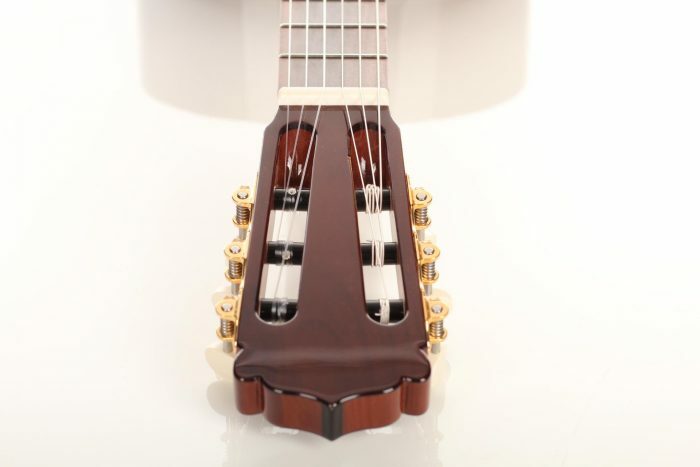 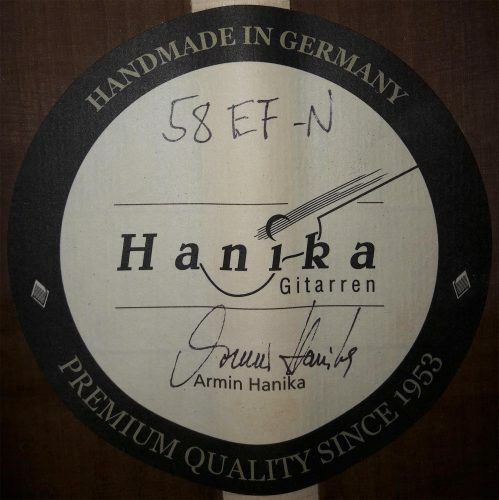 The bushed golden tuning machines with Galalith pegs, the thermo-treated cherry neck completely reinforced with thermo-treated chequers wood and the thermo-treated chequers wood headstock are hallmarks of the 58 EF-N’s high quality. 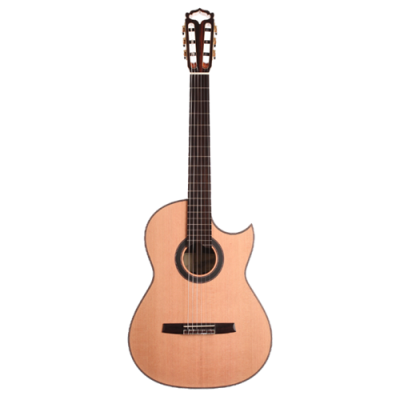 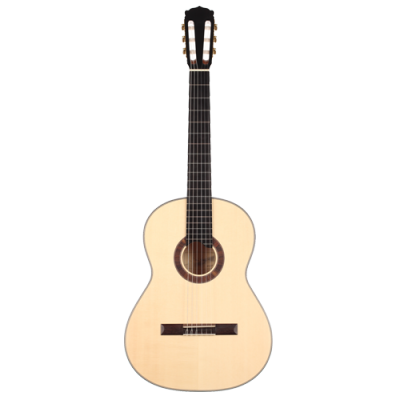 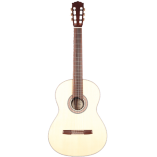 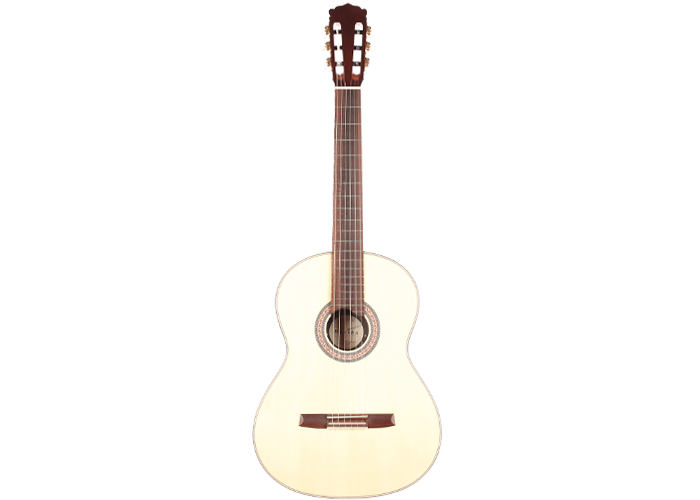 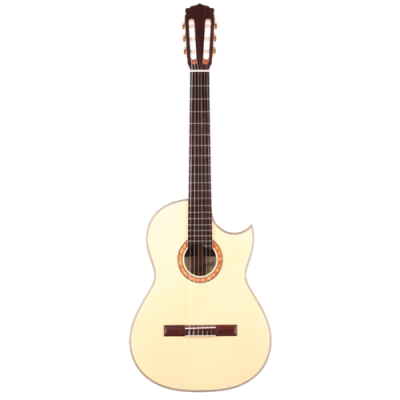 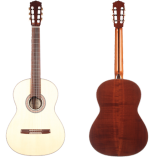 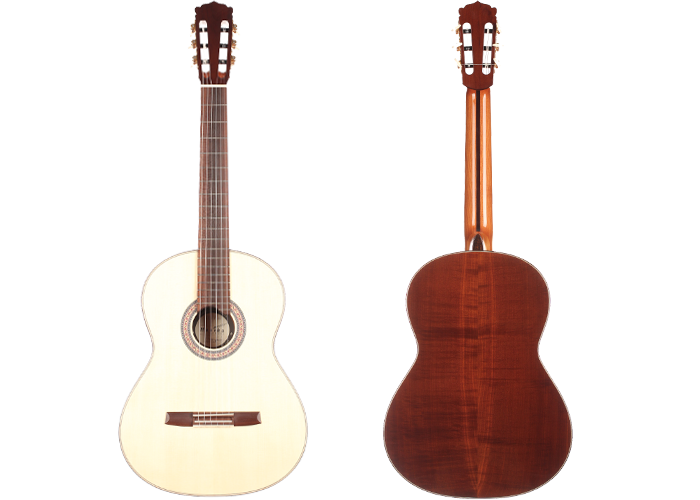 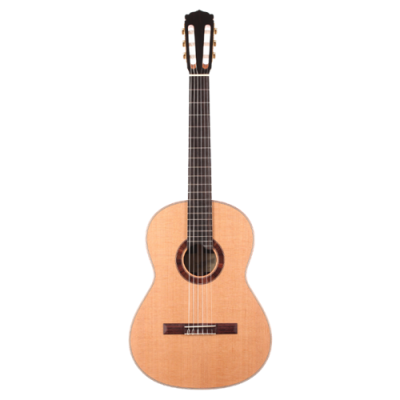 The fretboard is made of thermo-treated plum wood, thus ensuring that the entire guitar is made exclusively of domestic wood. 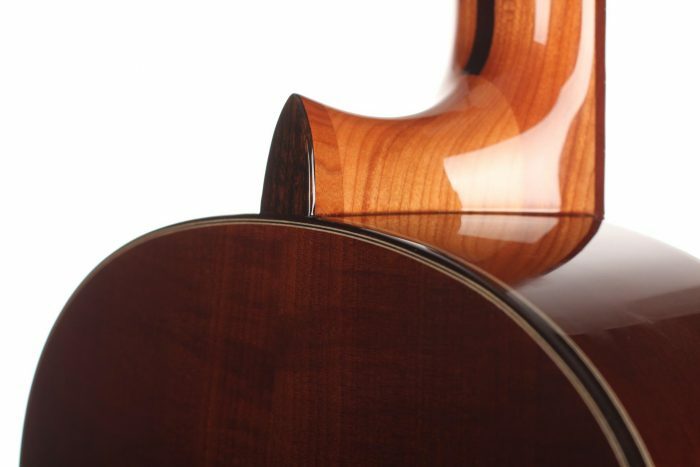 The back, sides and neck of the guitar are varnished with a UV-cured, high-gloss acrylic lacquer. 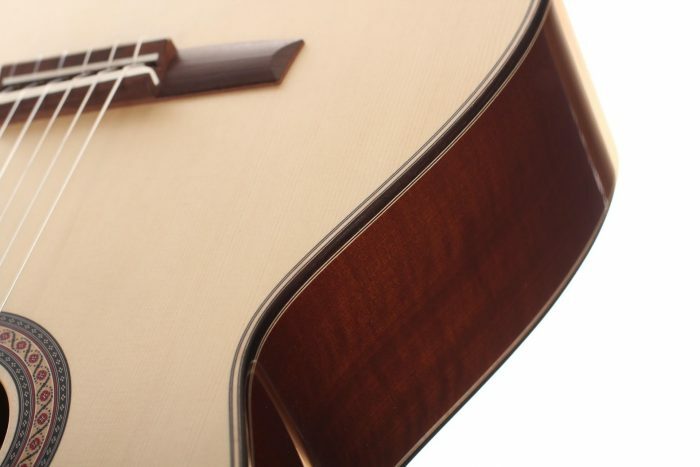 The soundboard is sealed with a thin layer of natural varnish. 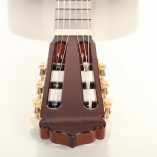 Included is a Hiscox Pro II case. 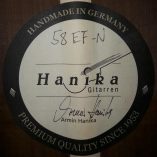 This guitar is Cites-free.